Photo by Grand Canyon National Park. 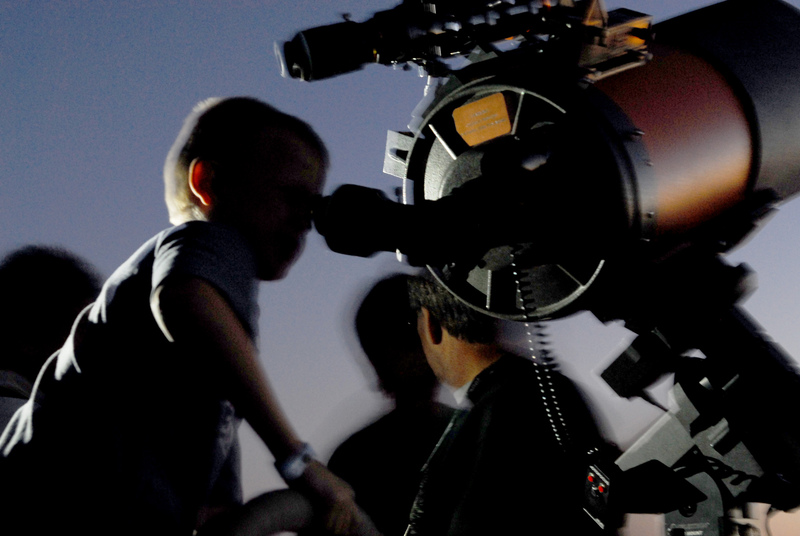 2012 Star Party 1151. Once we realize the importance and urgency of reducing and eliminating light pollution, how do we educate others? We’ve compiled some informative, interactive, and fun lesson plans educators can incorporate into their curriculum. 10.1.11 ( World History Grades 5-12 ): Analyze ways in which human action has contributed to long-term changes in the natural environment in particular regions or worldwide. 5-ESS3.C.1 ( Fifth Grade ): Human activities in agriculture, industry, and everyday life have had major effects on the land, vegetation, streams, ocean, air, and even outer space. But individuals and communities are doing things to help protect Earth’s resources and environments.